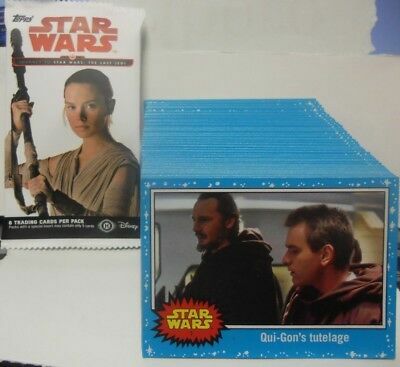 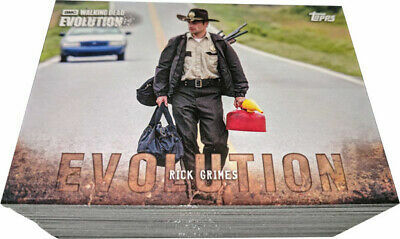 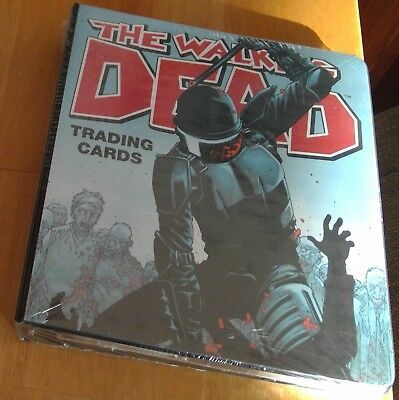 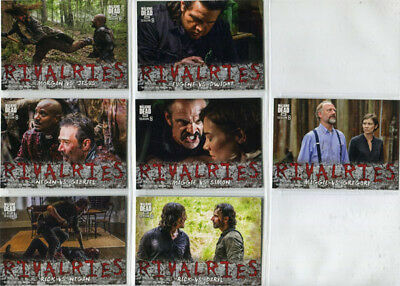 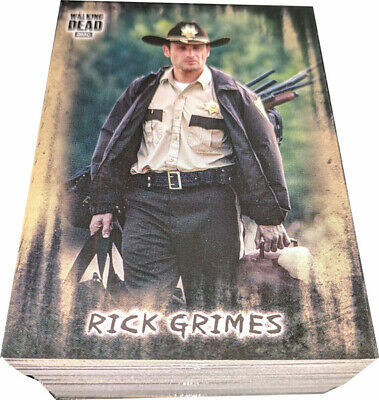 2016 Walking Dead Season 4 Part 2 - 94 Card Master Set - 72 Base + 3 Chase Sets! 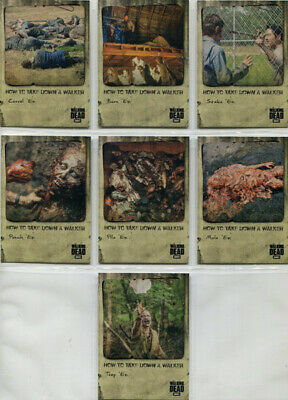 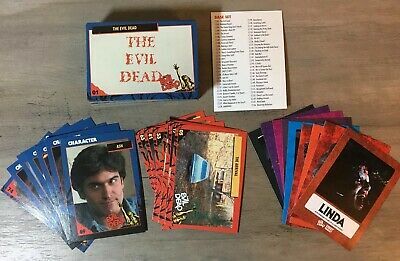 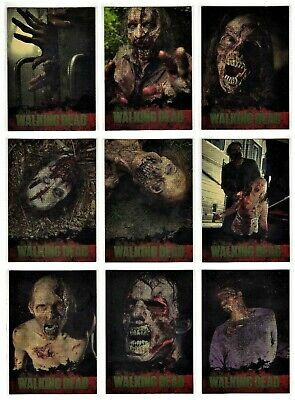 2016 Walking Dead Season 4 Part 1 - 94 Card Master Set - 72 Base + 3 Chase Sets! 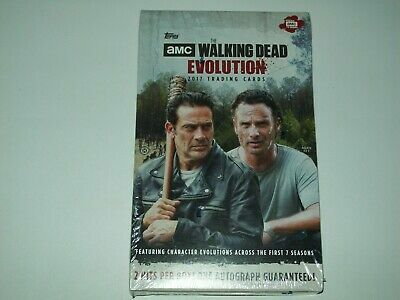 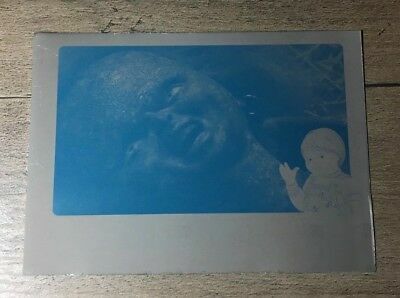 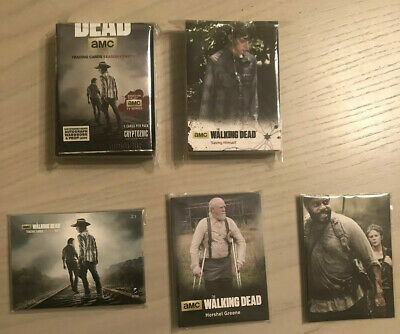 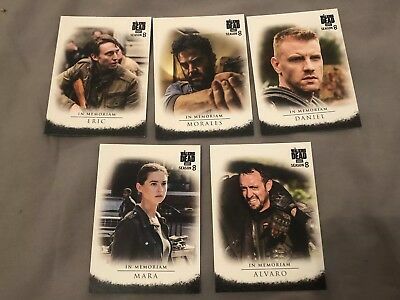 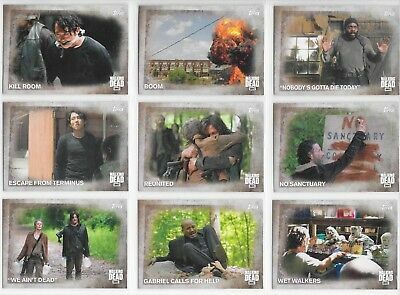 2017 TOPPS Walking Dead Season 6 - 148 Card Master Set 100 Base + 4 Chase Sets! 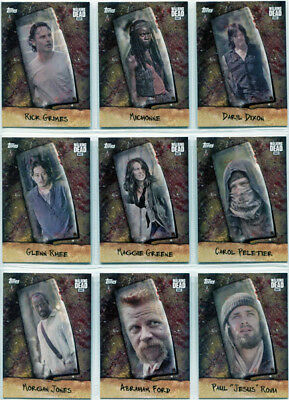 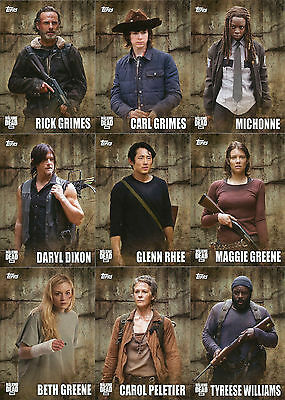 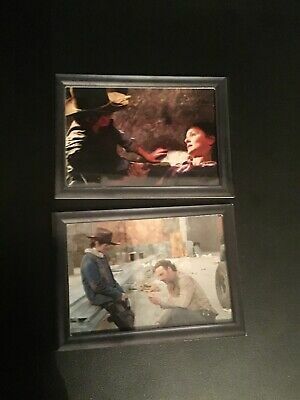 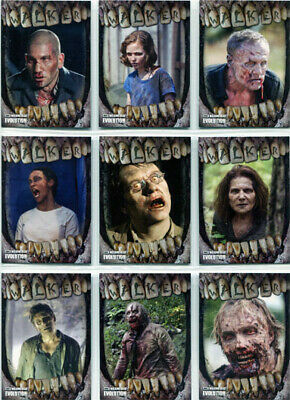 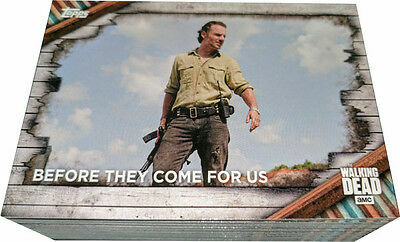 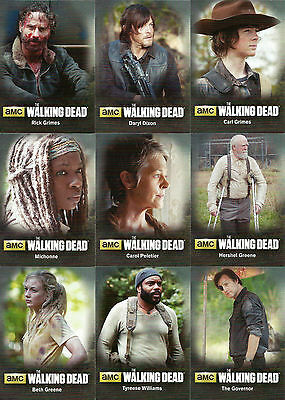 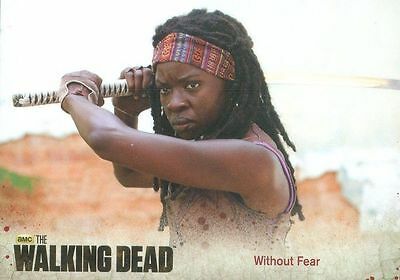 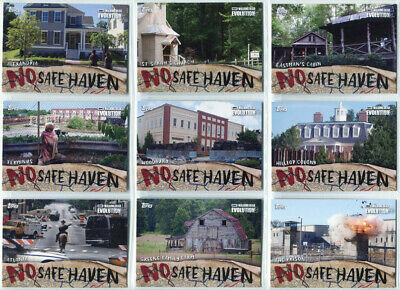 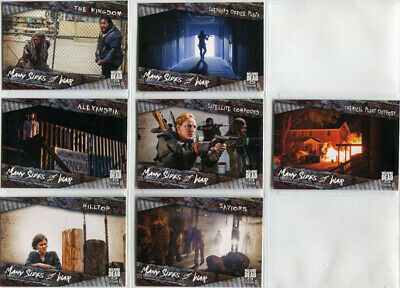 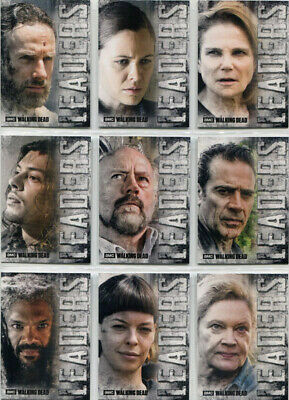 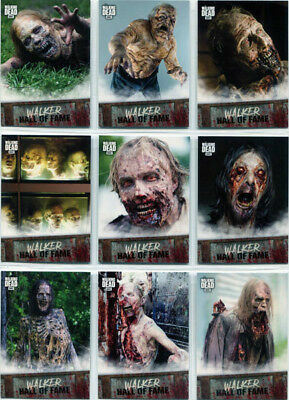 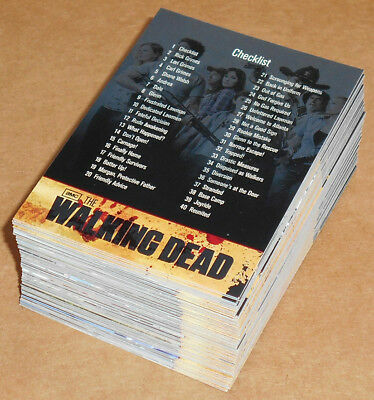 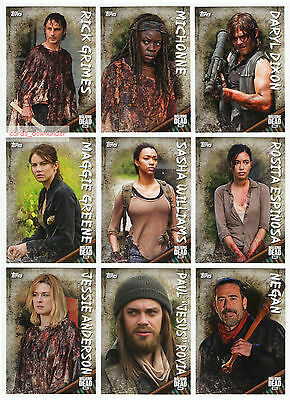 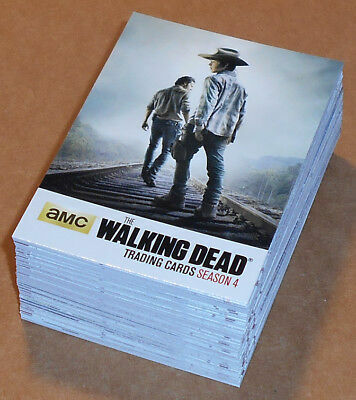 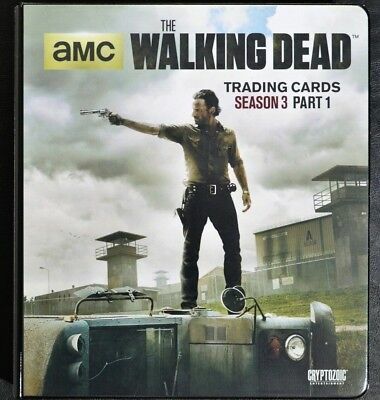 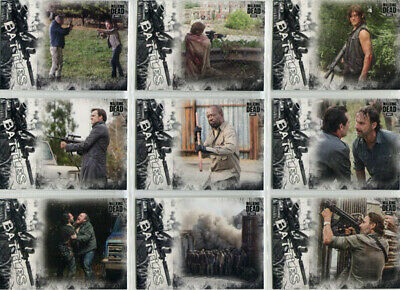 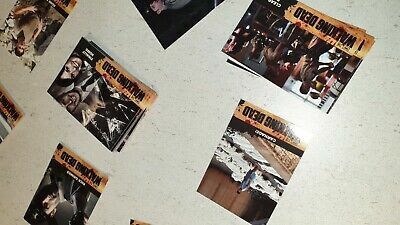 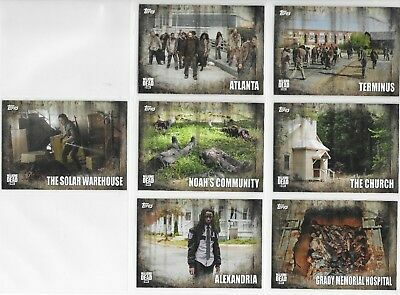 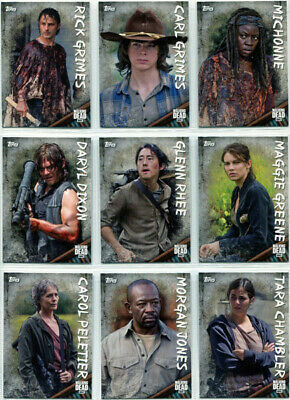 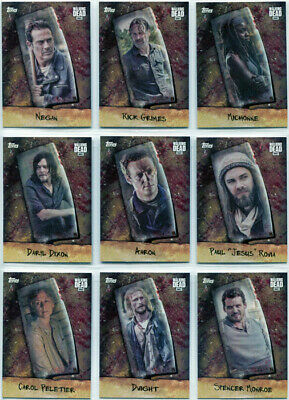 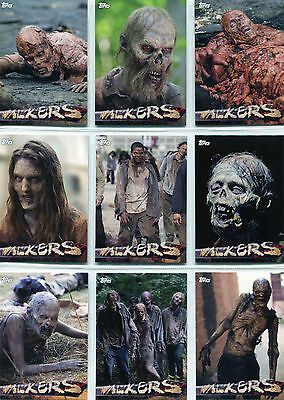 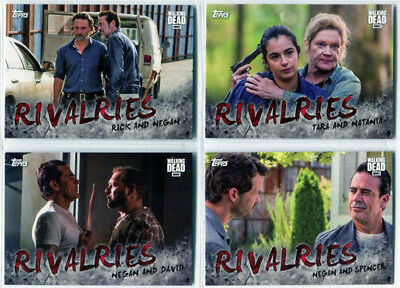 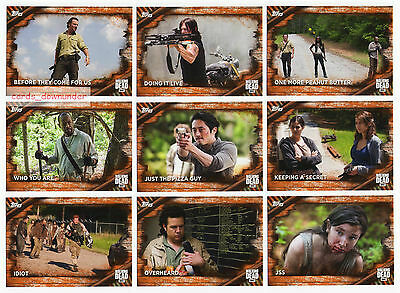 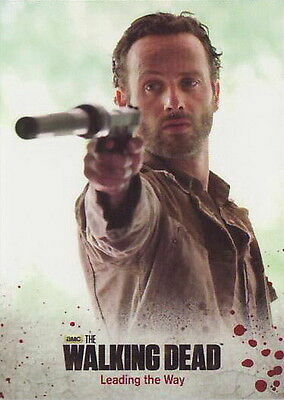 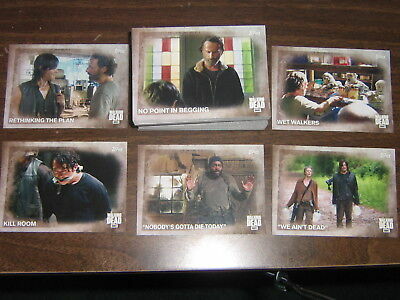 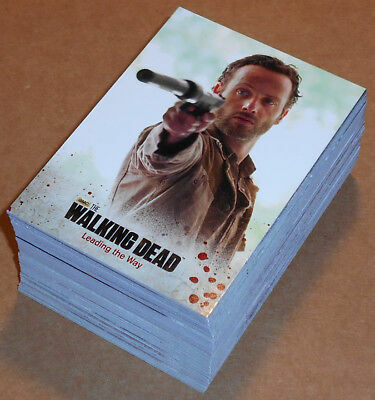 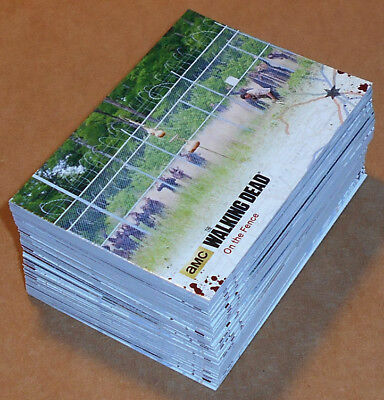 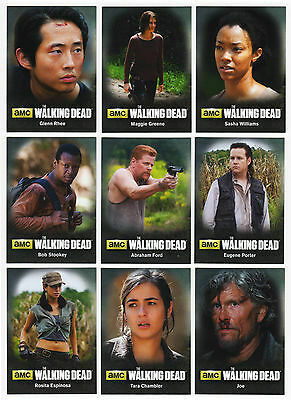 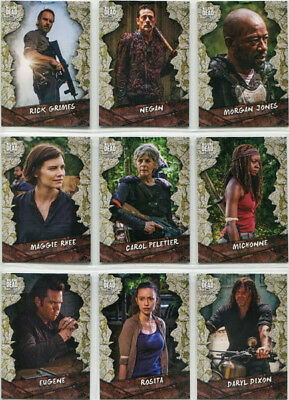 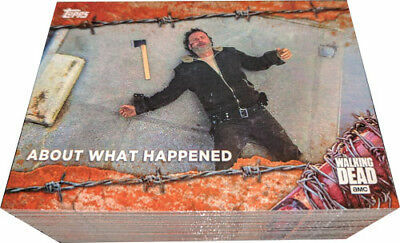 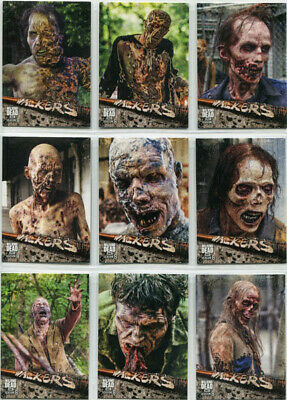 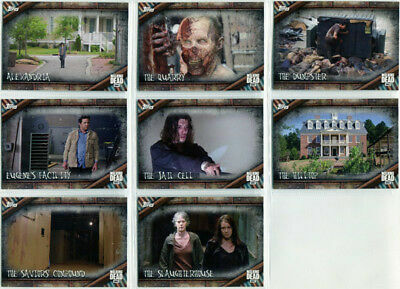 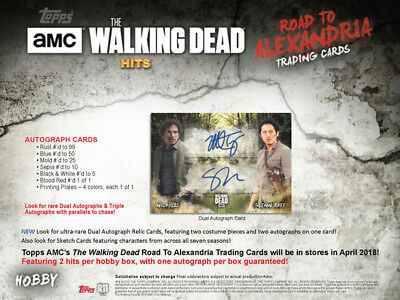 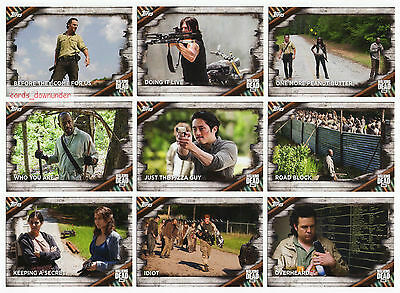 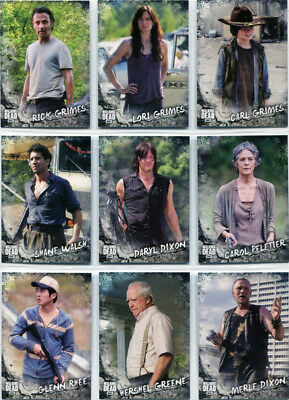 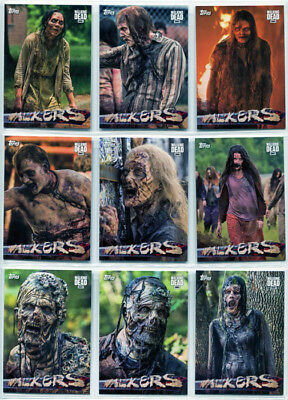 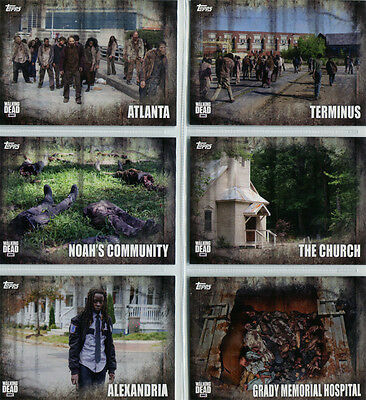 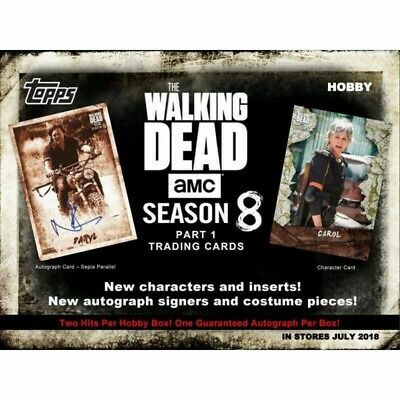 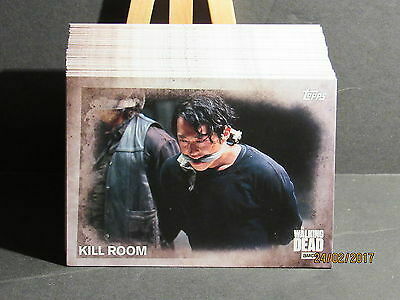 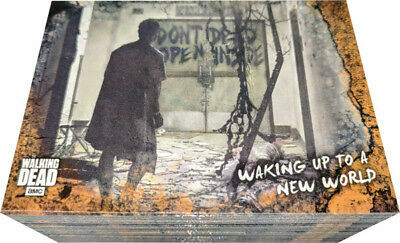 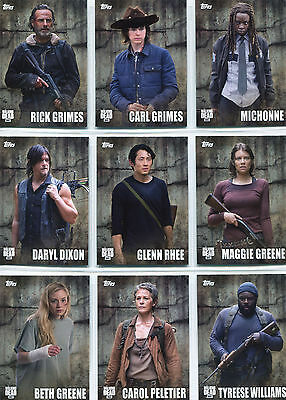 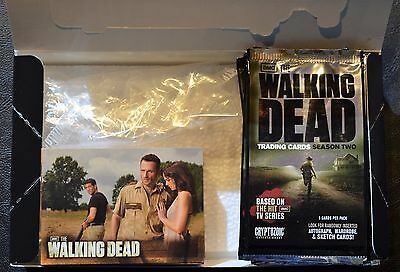 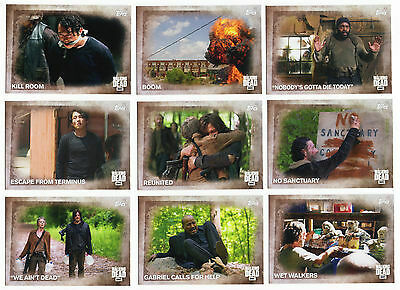 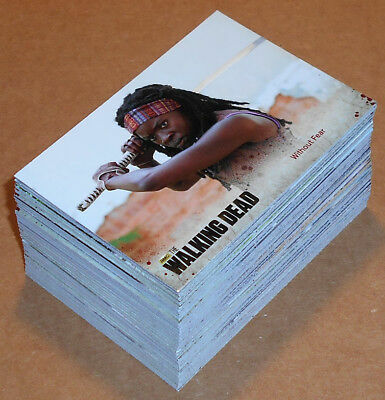 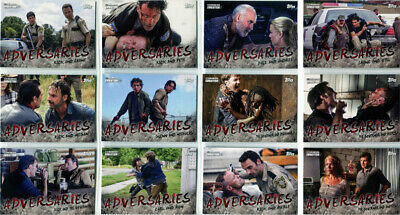 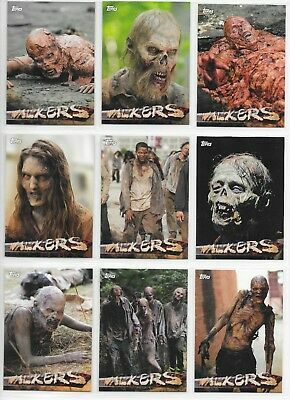 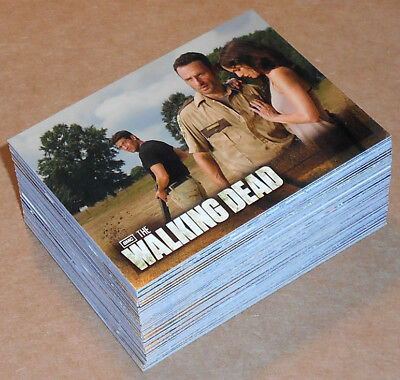 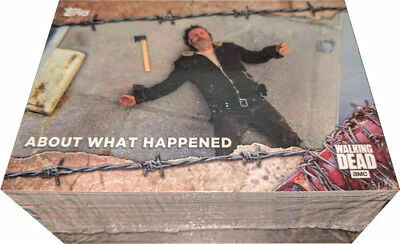 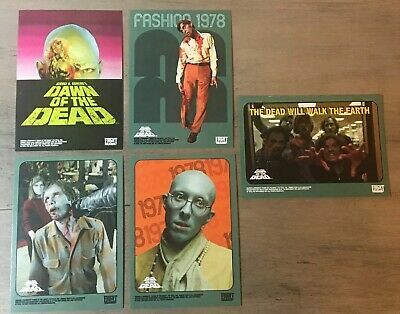 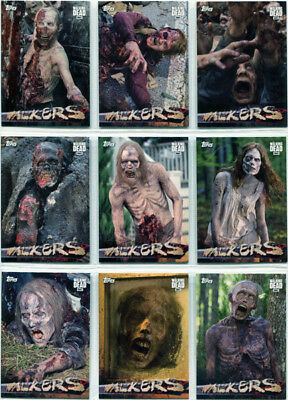 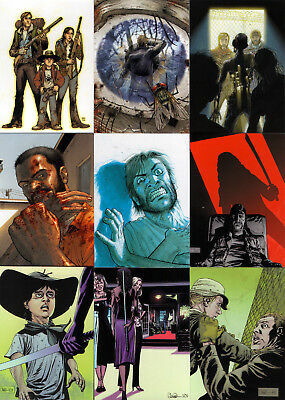 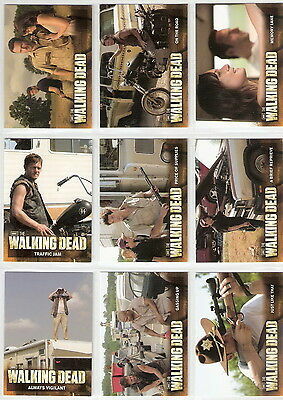 2016 Topps Walking Dead Season 5 - 135 Card Master Set 100 Base + 3 Chase Sets!